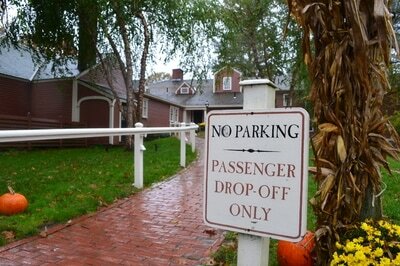 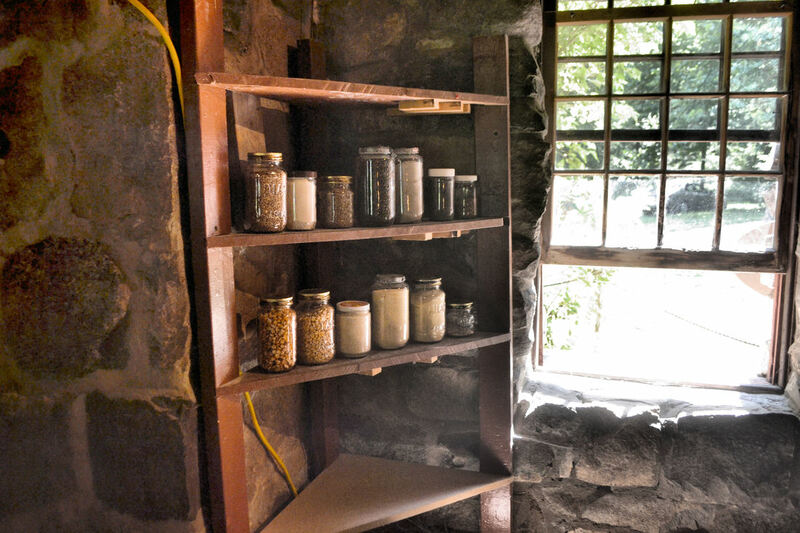 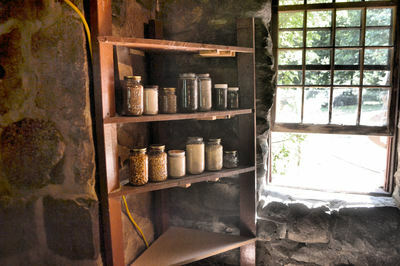 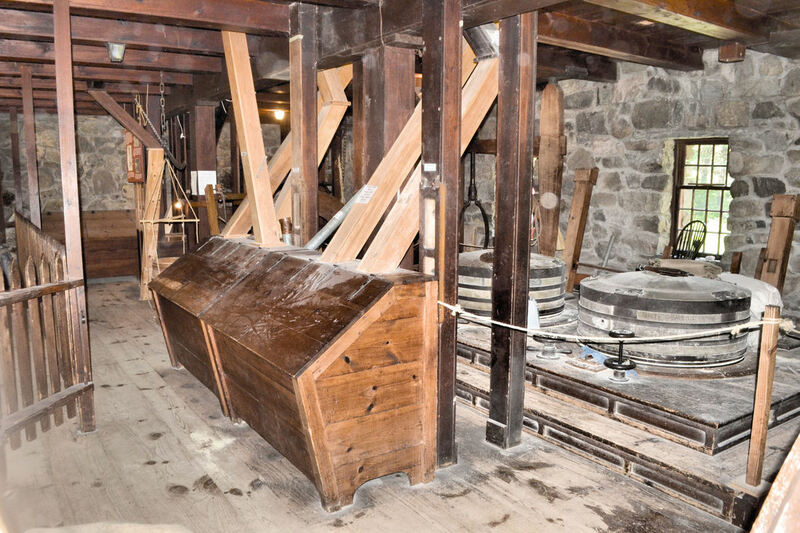 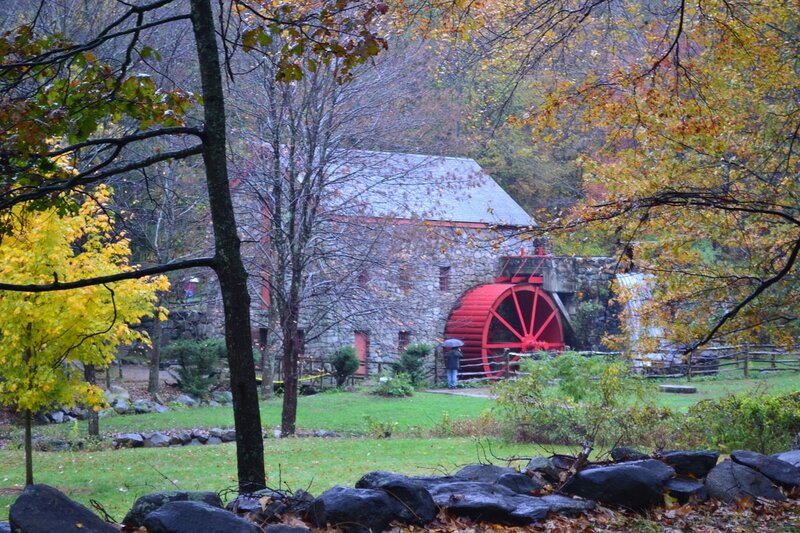 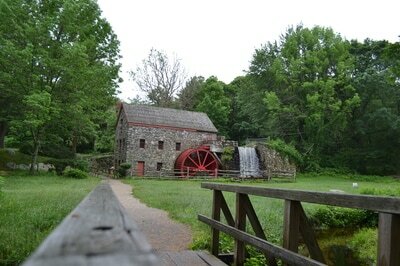 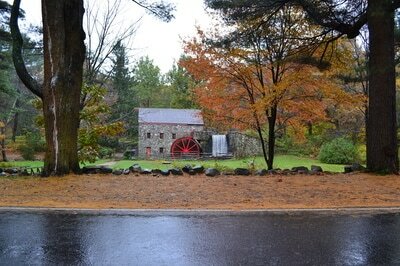 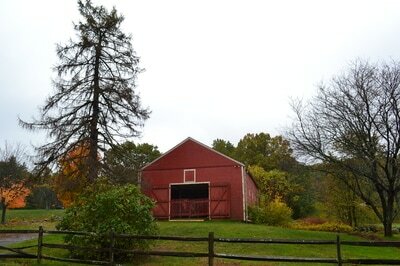 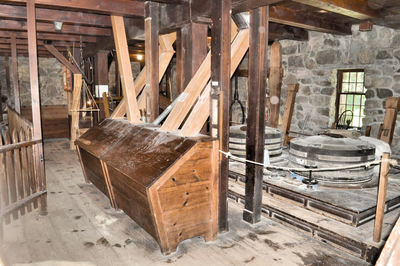 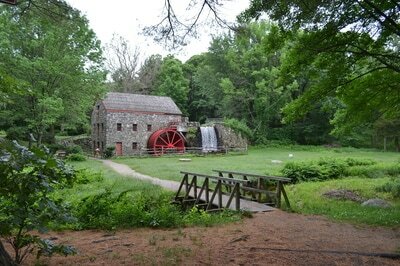 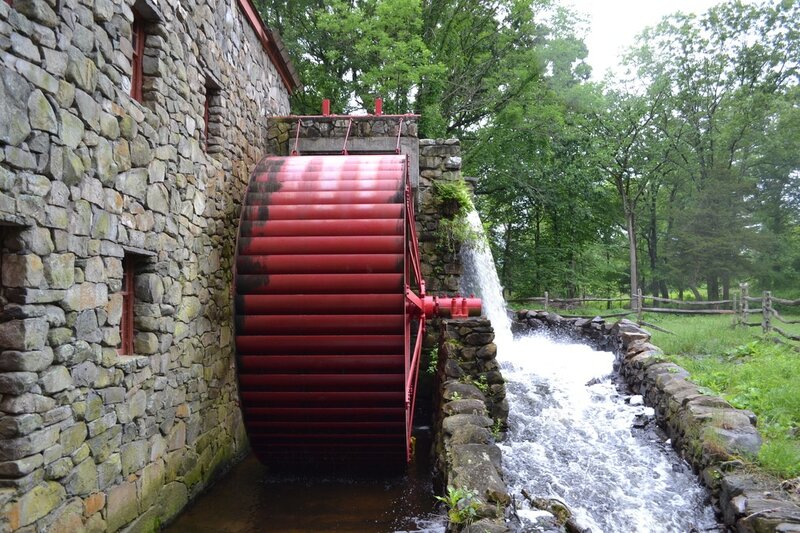 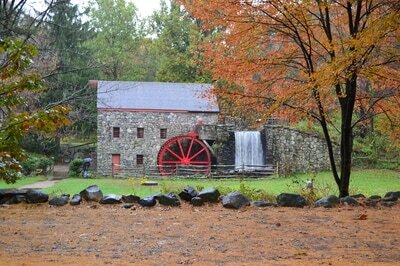 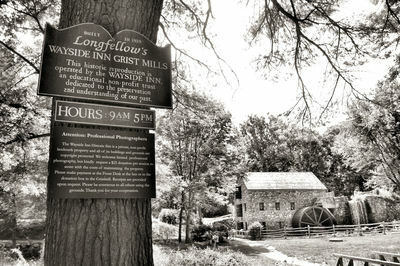 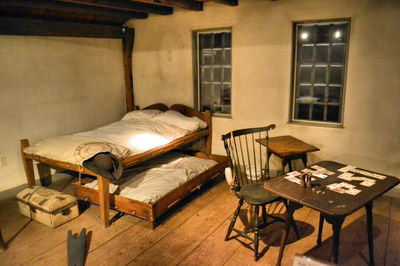 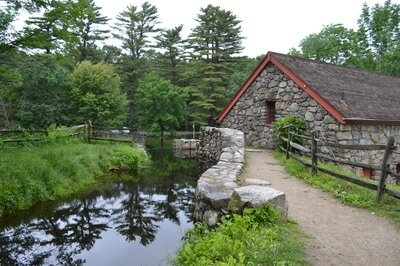 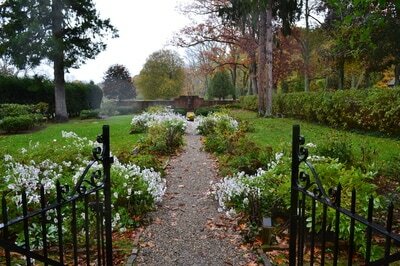 The Grist Mill at Longfellow's Wayside Inn on October 27, 2011, taken with my Nikon D-3100. 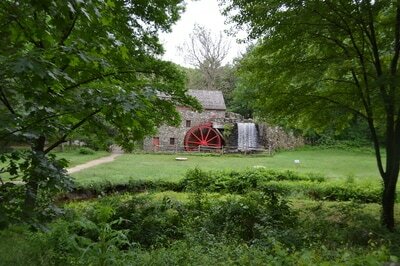 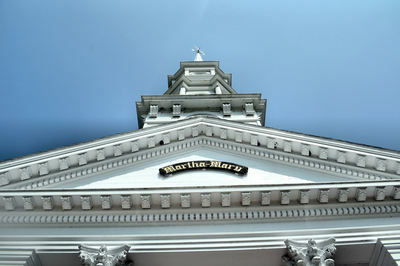 One of the oldest states in the Union, this place has many wonders to explore and I have barely touched upon them. 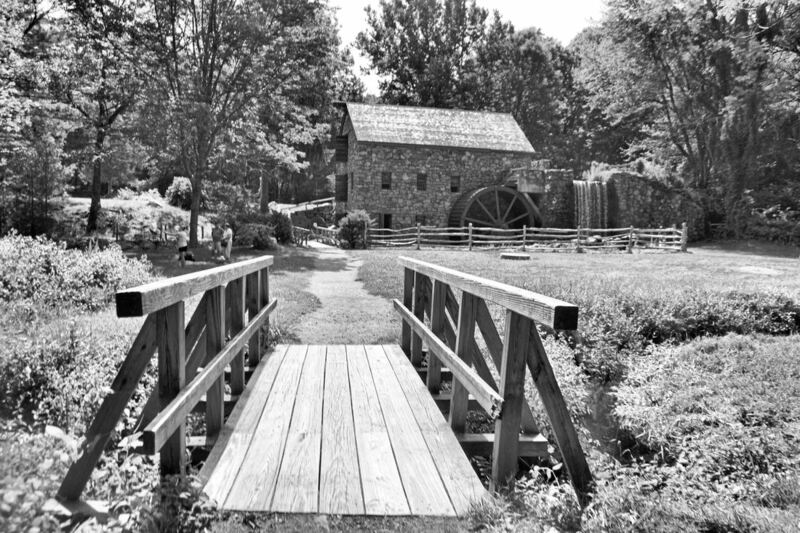 You can expect this page to get updated in the future. 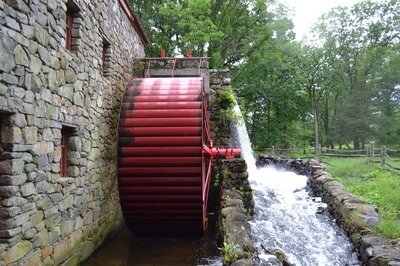 I can't say when, at this time. 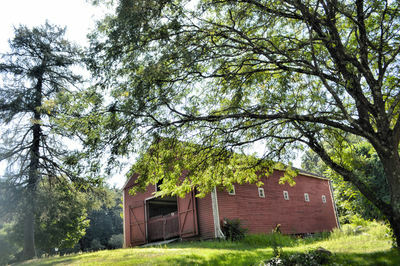 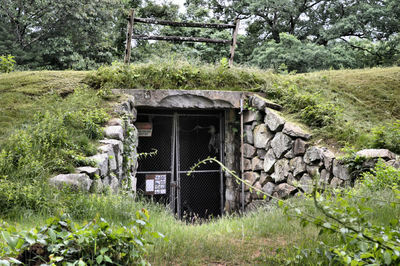 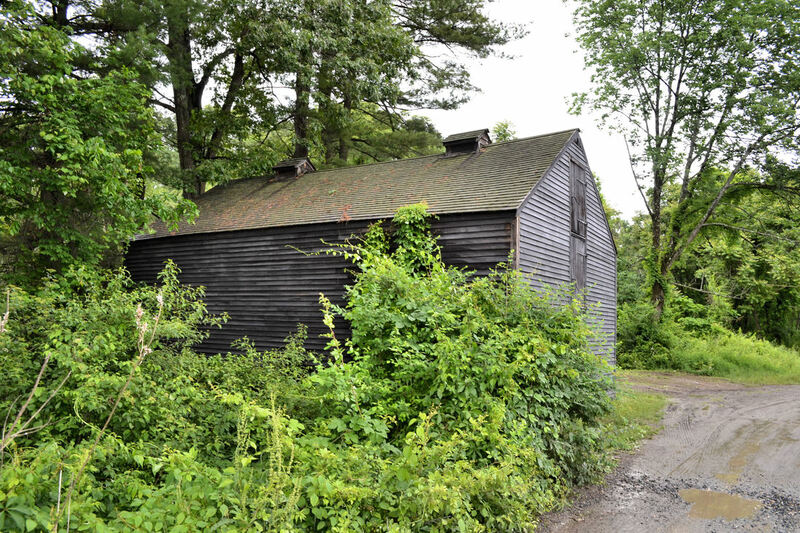 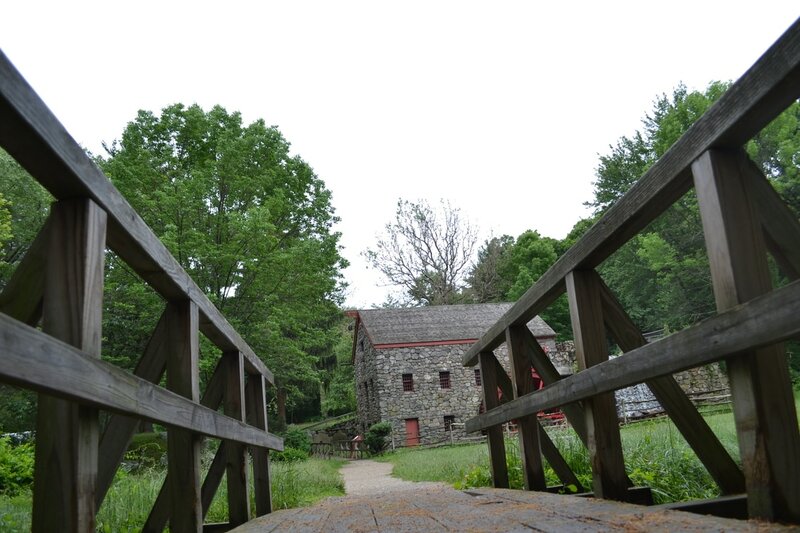 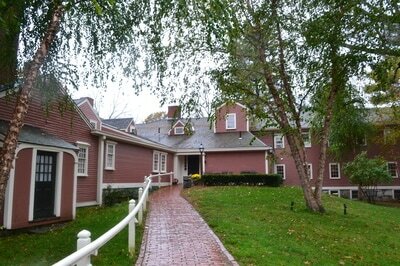 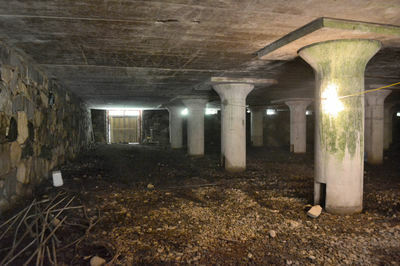 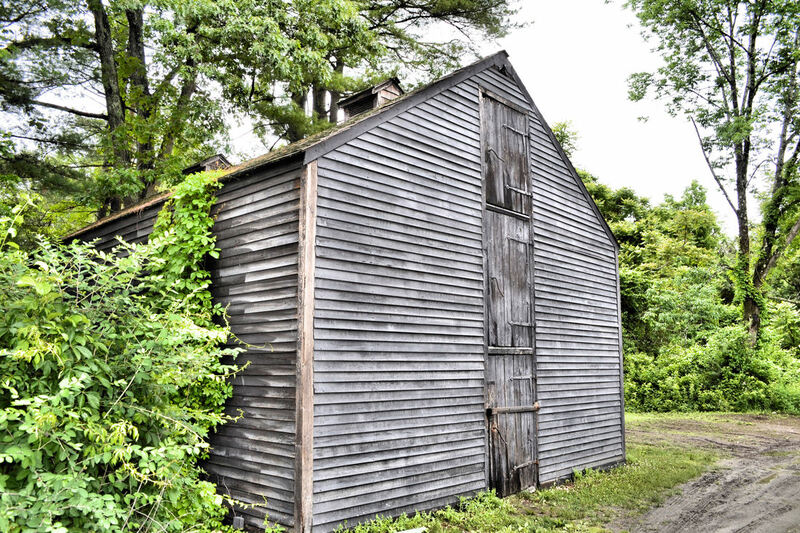 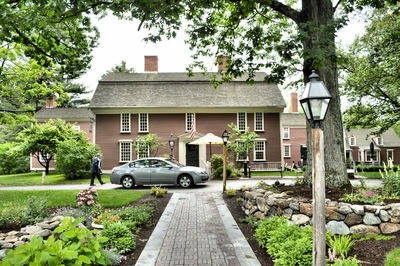 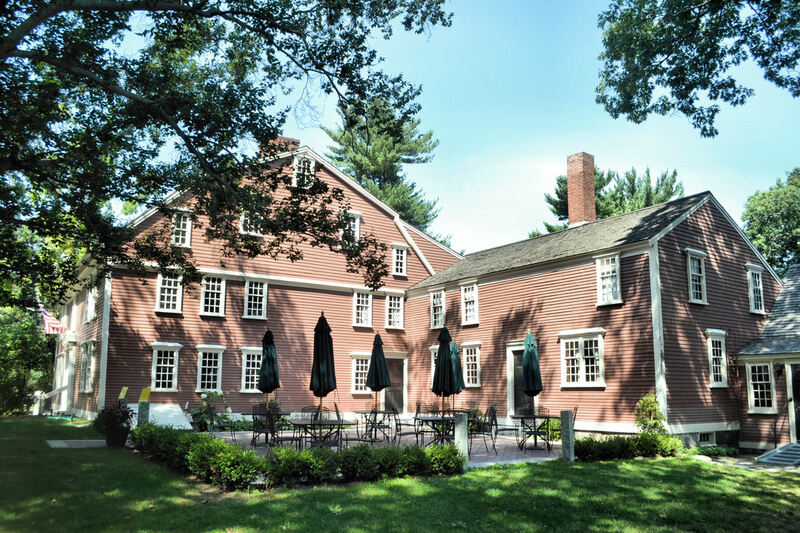 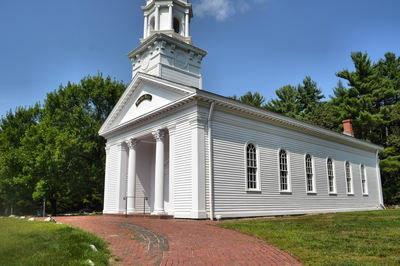 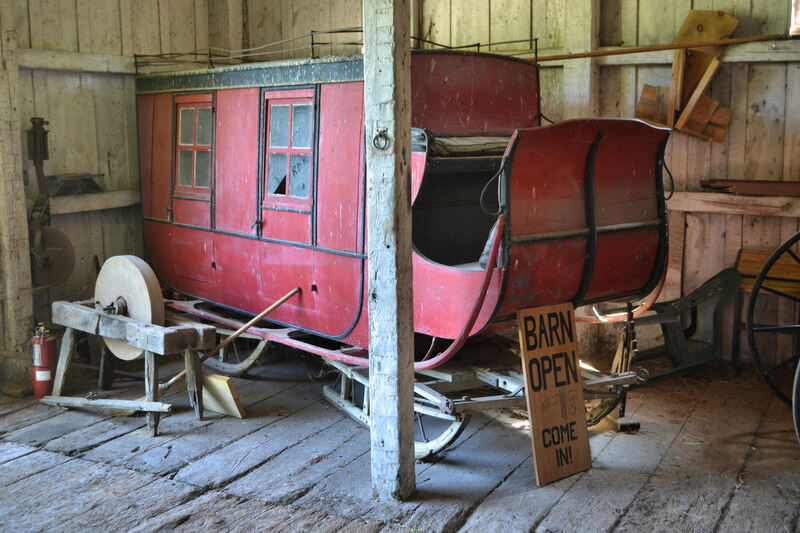 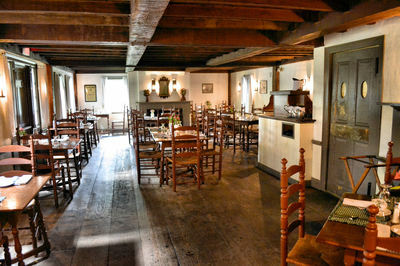 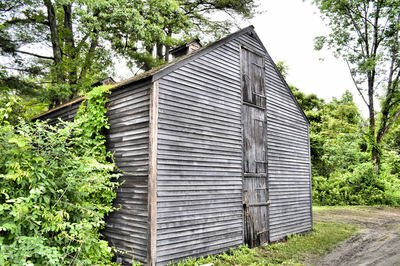 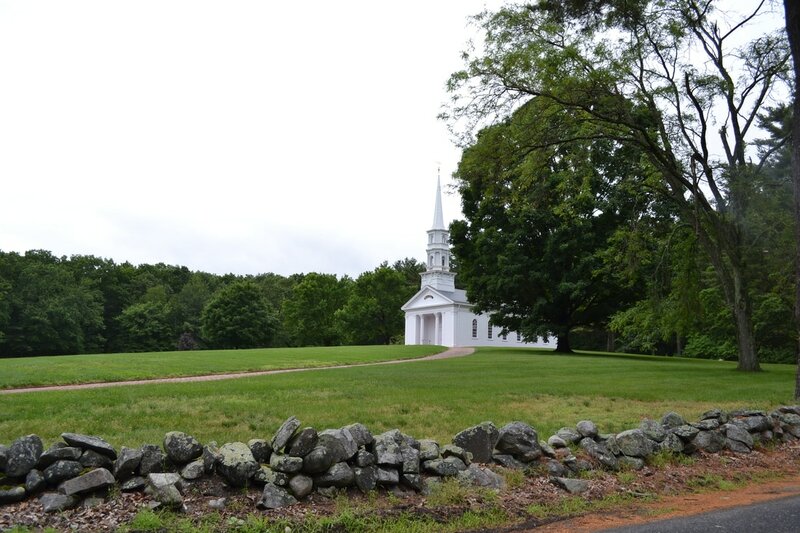 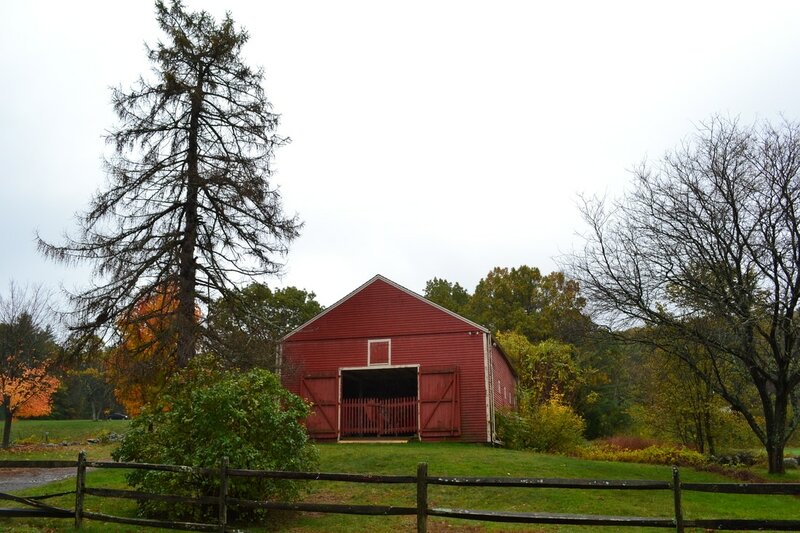 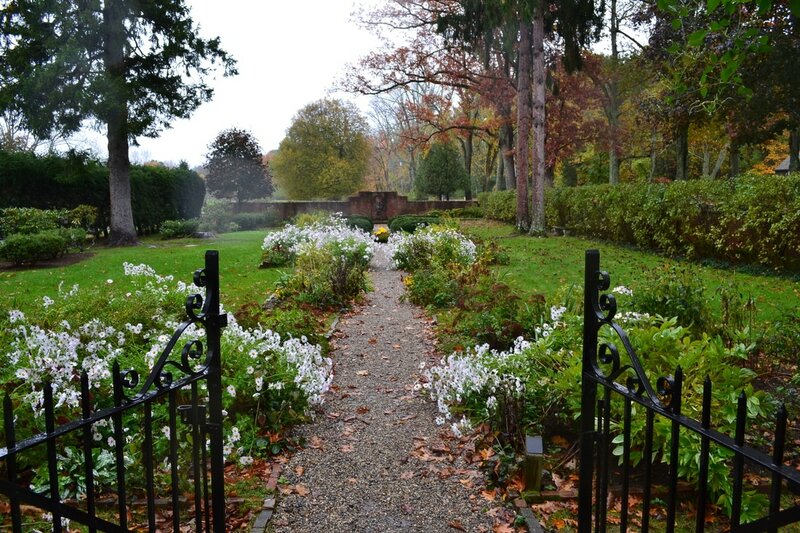 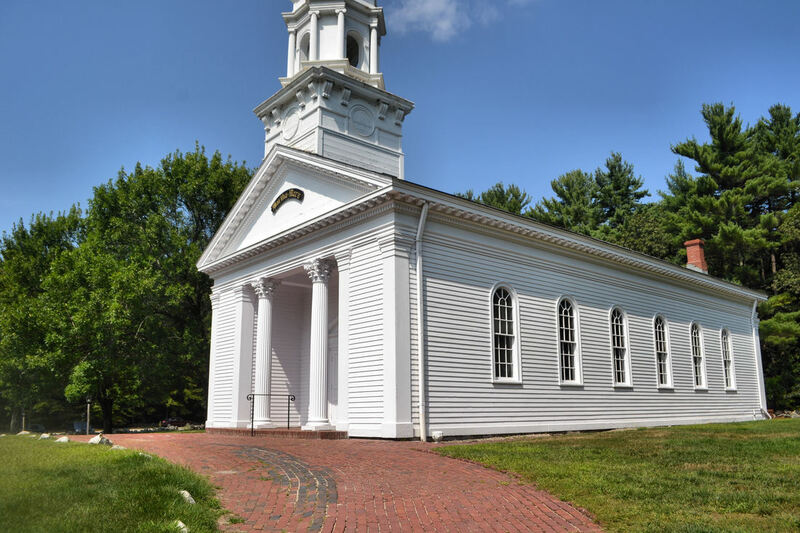 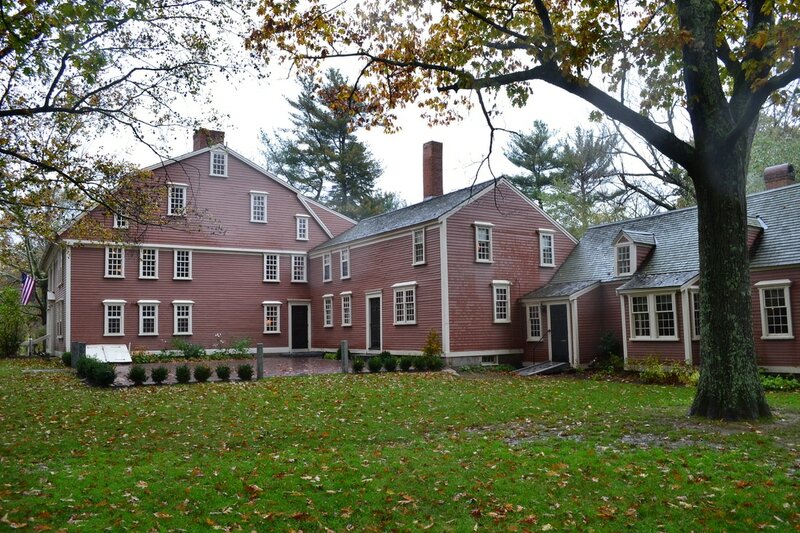 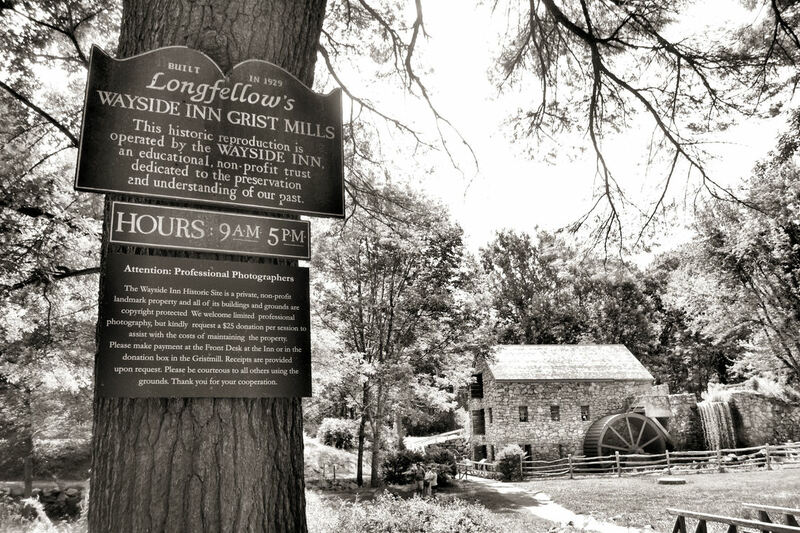 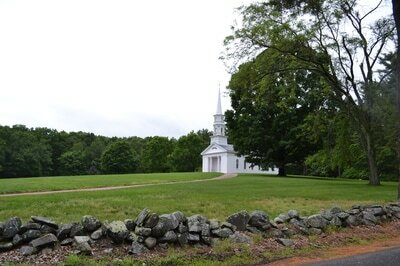 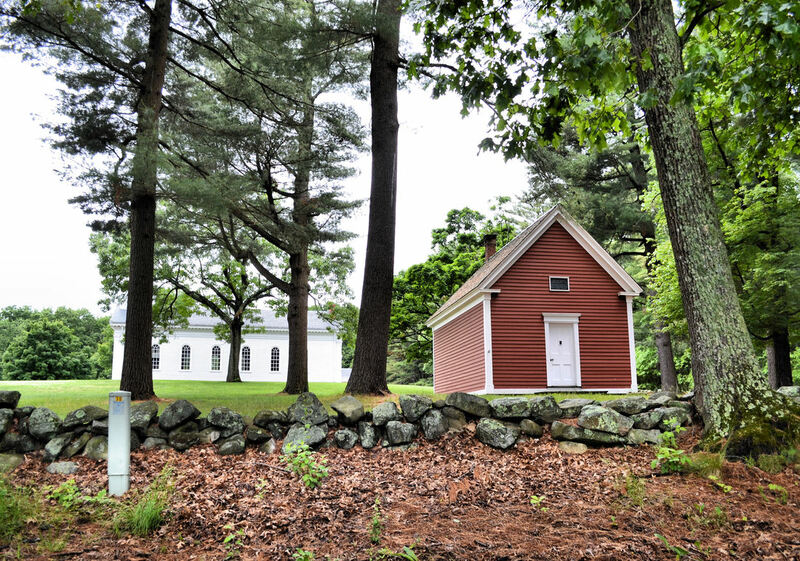 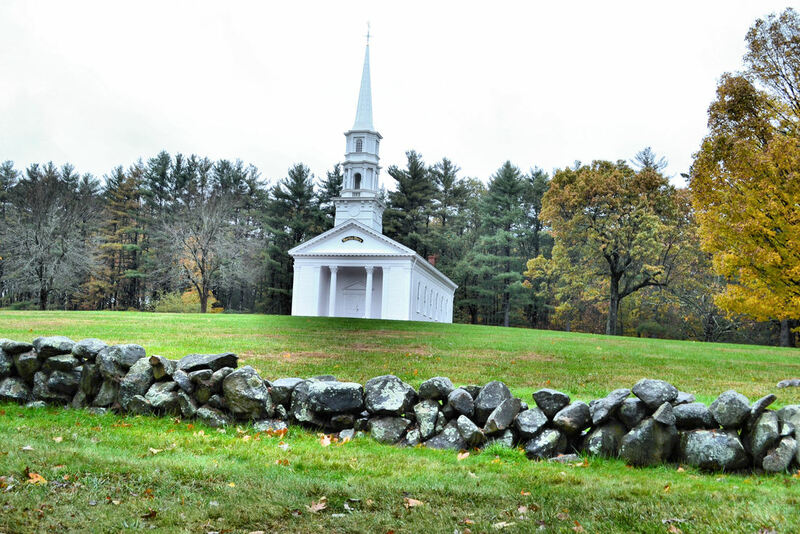 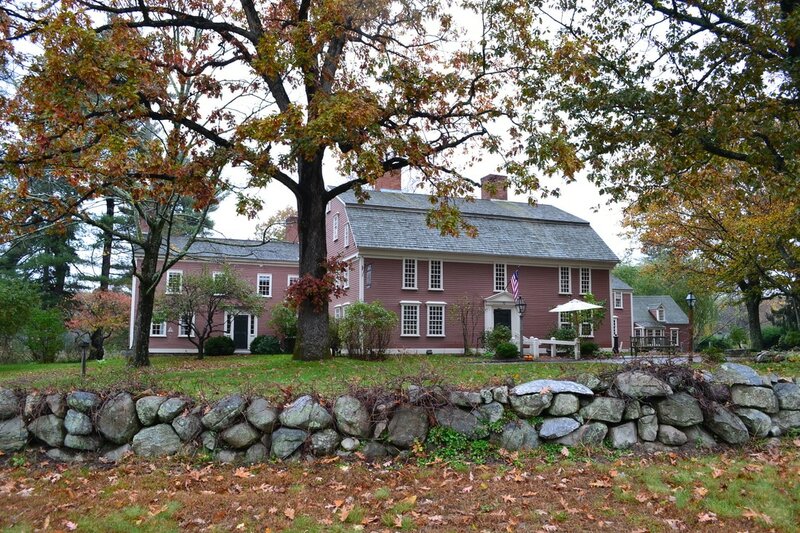 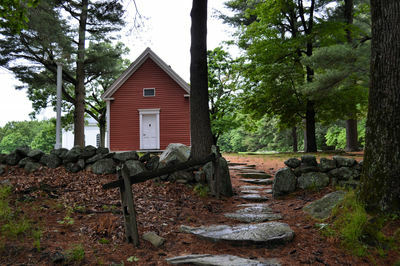 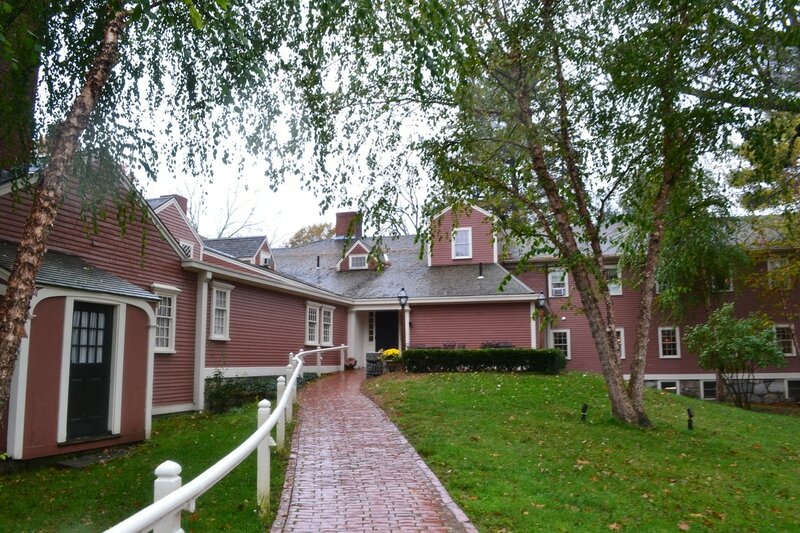 The Grist Mill, Martha-Mary Chapel, and Hudson Stow Maynar School are all situated on the property belonging to Longfellow's Wayside Inn, but it was easier to identify and appreciate the photos by separating the locations.